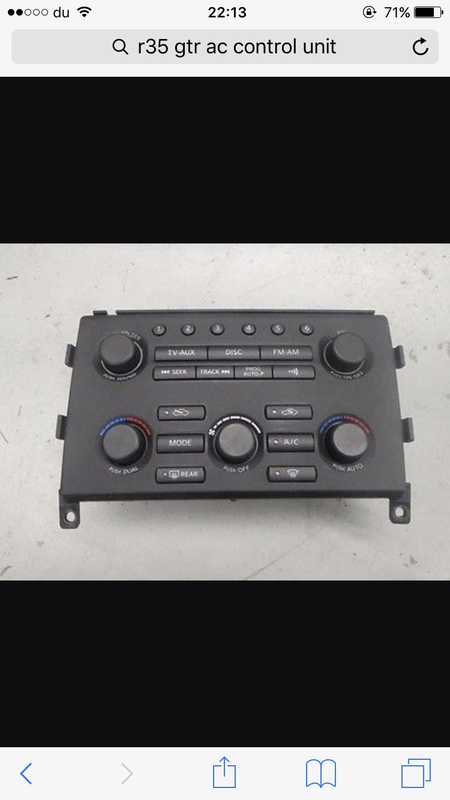 I am looking to buy an AC control unit as the previous owner destroyed mine with a bad stick on carbon cover. Depending on where it is also might need international shipping. Thanks. Pic of what I need attached.